Custom home builder Gambrick Construction understands the importance of selecting the right builder for your new home – a builder who listens and shares your vision, a builder who is totally committed to the delivery of your new dream home and has been building custom new homes in communities all across New Jersey for over 3 generations. Gambrick is totally committed to the delivery of your dream home. 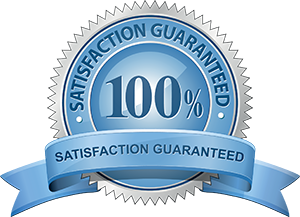 It is this commitment that has enabled us to earn a reputation as a leader in customer service and satisfaction among New Jersey’s top custom home-builders. Gambrick is a full service general contractor and Custom Builder in business for over 30 years specializing in upscale custom residential home construction in New Jersey. Projects include renovation, additions, new construction, specialty rooms, classic home restorations, waterfront homes and disaster repairs. 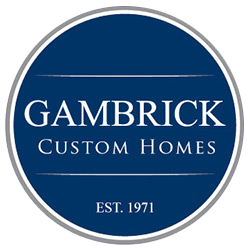 The Gambrick tradition spans 3 generations of builders and craftsmen dedicated to building not only the finest NJ homes but also a level of customer service intended to last a lifetime. Every Gambrick home combines custom details, design options and flexible amenities to fit the way you want to live. 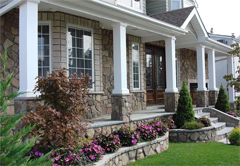 Gambrick is proud to be your NJ New Home Builder.